Amazon.com sends me notices almost daily about the latest literature. If I took them up on every recommendation, my VISA bill would rival the national debt, and my kindle would probably crash. But occasionally I succumb to their ingenious marketing scheme. 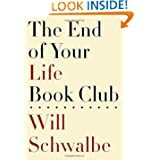 When a recent email suggested I might like The End of Your Life Book Club by Will Schwalbe, I decided to check it out. I’m glad I did. I read the summary on the Amazon web site. 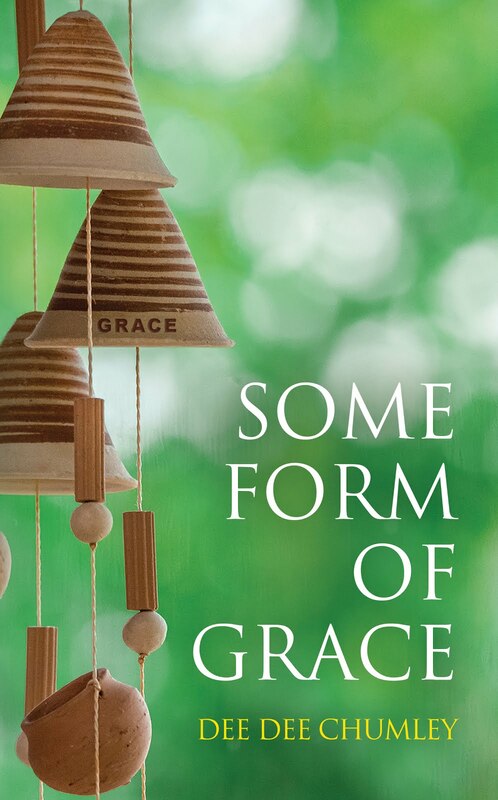 In spite of the title and the fact that this is a memoir about the author’s mother and her battle with pancreatic cancer, the story appeared to be inspiring rather than depressing. Then I “test drove” the book by reading the first few pages. I liked Schwalbe’s style. 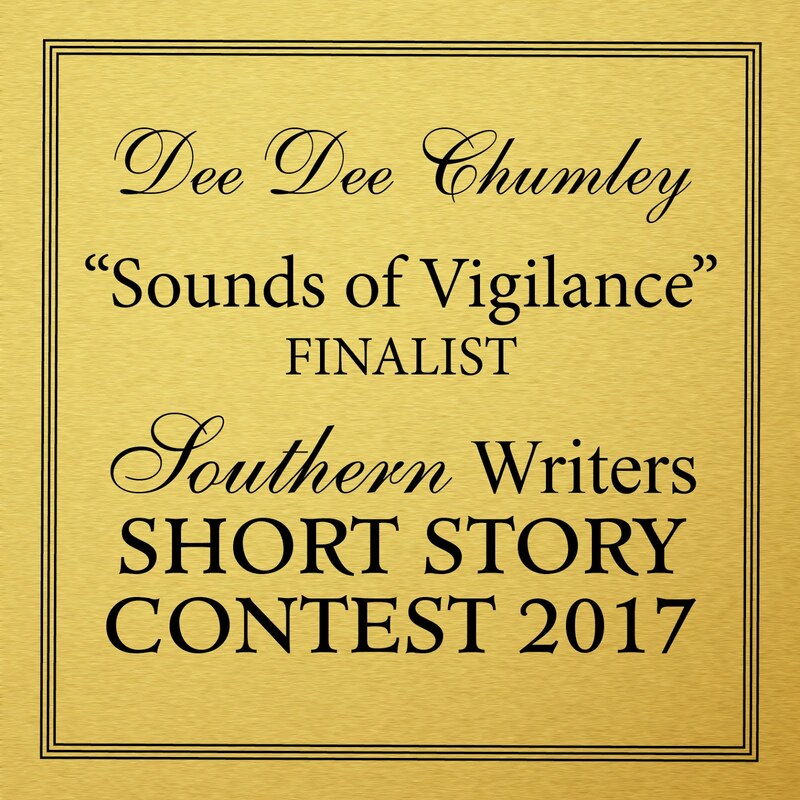 He managed to make waiting with his mother in the cancer center sound, if not pleasant, at least tolerable. But what hooked me was he and his mother decided to start their own private book club and discuss the books while she received her chemo treatments. I like reading about books almost as much as I like reading them. In this book, it appeared that I could do both, so I downloaded it. I’m glad I did. A few more pages into the story, I was regretting my decision. I discovered that Schwalbe and I hold totally opposite religious and political views. I was convinced I’d find nothing on which we’d agree, including the books we liked. But I’d already paid my thirteen dollars, so I felt obligated to keep reading. I’m glad I did. As I continued, I learned that Mary Anne, Schwalbe’s mother, and I did have something in common—our Christian faith. I learned so much from and about this remarkable humanitarian woman. The book was full of her uplifting insights and observations on living and dying...and books. As I read further, I found myself liking Schwalbe himself. While I didn't agree with his ideologies, I came to respect him as a gifted writer and admire him as a loving and devoted son. He wrote a beautiful tribute to his mother. And surprise, surprise, I found he and I actually liked some of the same books. In fact, in the Appendix he lists all the titles mentioned in this memoir. I plan to investigate many of them. Folks who are facing life-threatening illnesses or have loved ones or friends who are—and those surely include most of us—will be encouraged by this book. I highlighted many passages as I read, planning on sharing them. But when I finished, I found I had marked almost one third of the book, too much to share in a single post. So I highly recommend you read the book for yourself. You’ll be glad you did. This was featured in a recent issue of ENTERTAINMENT WEEKLY and I was intrigued. So glad to hear that it was a worthwhile read for you. I hope to get to it one of these days . . .